Where: The Brookings Institution, Washington, DC. When: Friday, June 5, 2015 | 9:00 am to 1:00 pm EDT. On June 5, the Schaeffer Center will co-host a half day forum with the Center for Health Policy at Brookings on the future of Medicare. Discussions at the event will look ahead to 2030 when the youngest Baby Boomers become eligible for Medicare and the changing Medicare needs and environment that will likely transpire. The forum will hold a keynote presentation by the Schaeffer Center’s Leonard D. Schaeffer, as well as panel presentations by the Center’s Director Dana Goldman and Policy Director Paul Ginsburg. The presentations will focus around policy papers, including Health and Health Care of 2030 Medicare Population by Dana Goldman and Improving Provider Payments in Medicare by Paul Ginsburg. 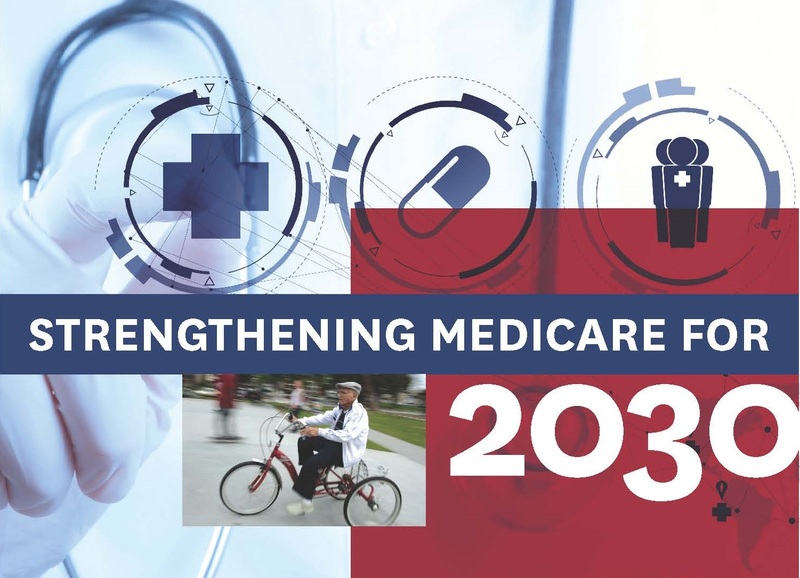 Part I: Challenges and Opportunities Facing Medicare in 2030.